OPEN HOUSE SAT April 20th 1-4PM --- OPPURTUNOTY !!! Priced WELL BELOW MARKET VALUE Corner lot, fully landscaped, south facing yard on 150ft green space. 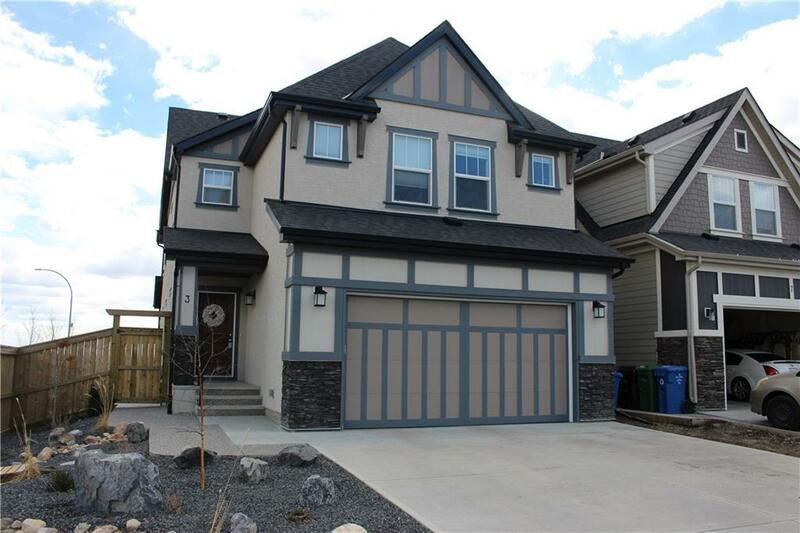 Immaculate 4 BEDROOM home still under new home warranty & absolutely LOADED WITH UPGRADES. 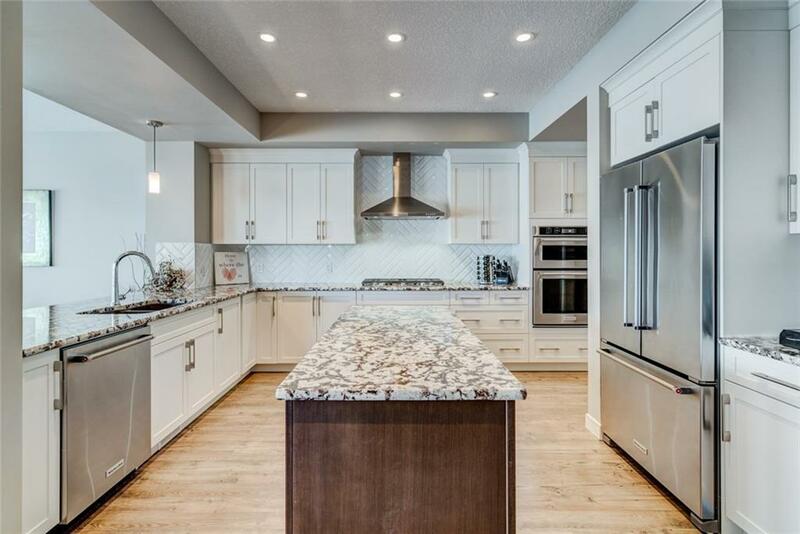 Over 30K into kitchen w/ breathtaking granite, incredibly detailed herringbone back splash, high end SS appliance package w/ gas stove, custom cabinet pantry, lighting & Bluetooth speaker system w/ next level electrical & internet package for the home office den on main floor. 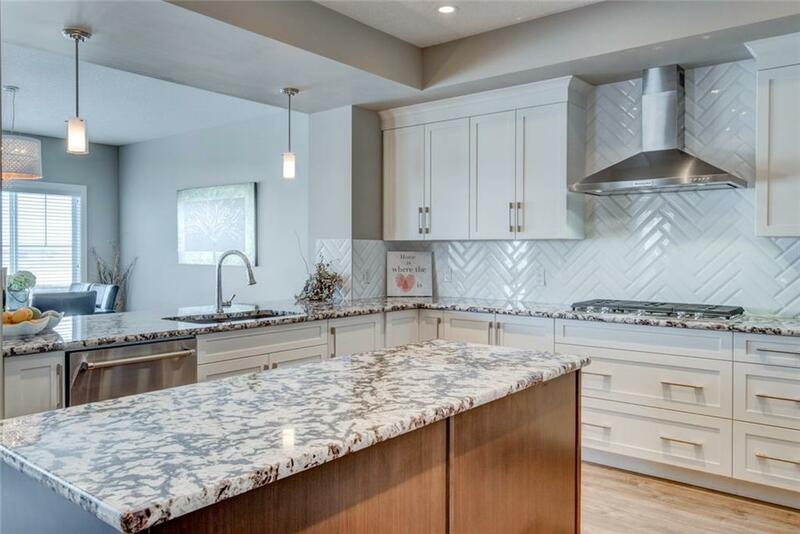 Dry bar in bonus room, giant master on south side, massive grand en-suite w/ rare laundry breezeway to hallway. Gleaming with natural light from all the extra windows. 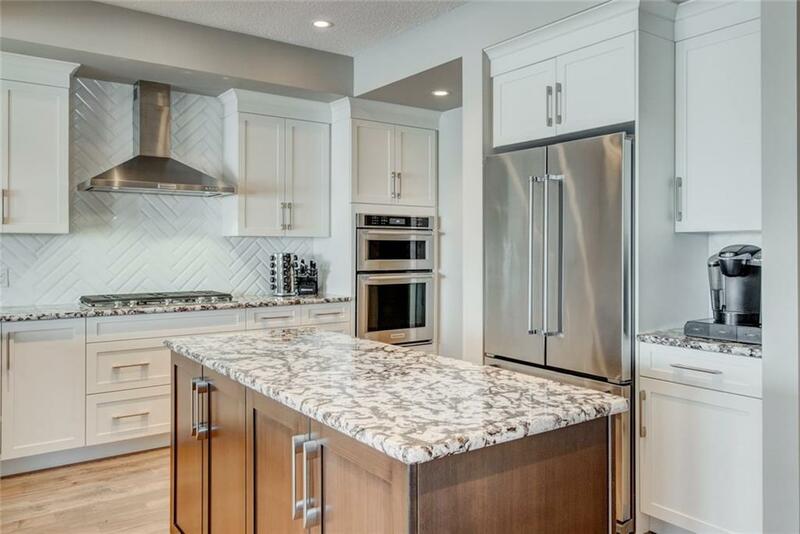 9ft basement ceiling, over-sized hot water tank & dual furnaces, rough-ins ideally located. Professionally landscaped yard w/ tall privacy fence, vinyl deck, exposed aggregate patio & walk ways plus a pergola! All with a gorgeous view of the prairie to the south! Walk to Seton for all your needs & amenities... Fantastic Home!